Doing new things always enhances the brain’s capacity and ability to acquire new information. The brain of a person who is always learning is very different from that of one who isn’t. Learning a foreign language is a fun activity and an opportunity to keep the brain sharp. 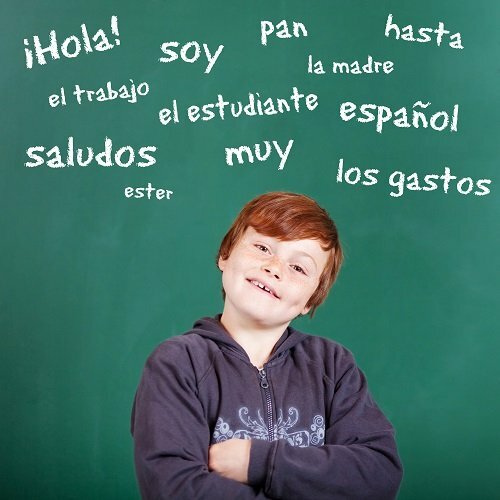 If you’ve always thought about learning Spanish, here are some reasons why you should go ahead and do it — and get your child to join you. Amazingly, there are so many words in the English language that have been adopted from Spanish. Some, like the word ‘vanilla’, are used the exact way in both languages. Without a doubt you use many of these terms every day and never even think about it. As for your child learning as well, since they’re still developing their language skills, they are likely to have an easier time learning the language than you are. Spanish is not far removed from English so it’s a relatively easy language for Americans to pick up. If you compare the two languages, you will find that there are a whole lot of words that differ in just the last few letters. This makes it even easier to learn. For example, consider the difference between the words “attention” and “atencion.” The spelling is different but close enough to easily translate. When choosing a second or third language to learn, one of the things to look at is how popular it is in the world. Ideally, you want your children learning a language that will give them an advantage. Spanish is the second most spoken language in the world, after Mandarin Chinese. It even ranks before English! According to projections, it is estimated that by the year 2050, there will be 600 million Spanish speakers worldwide. Learning Spanish will open career opportunities for your child. 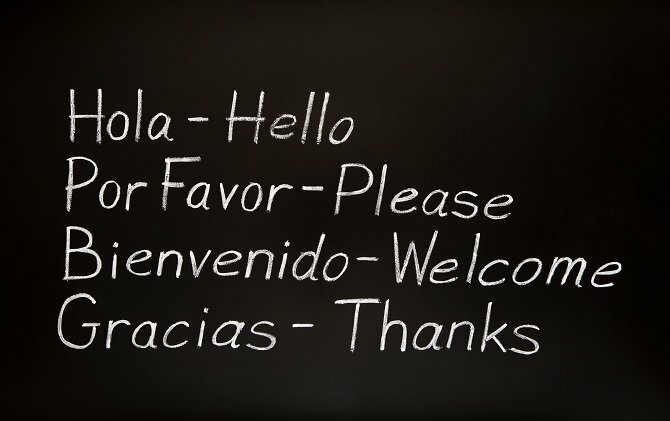 Spanish is not just popular in the world; it is also widely spoken in America. 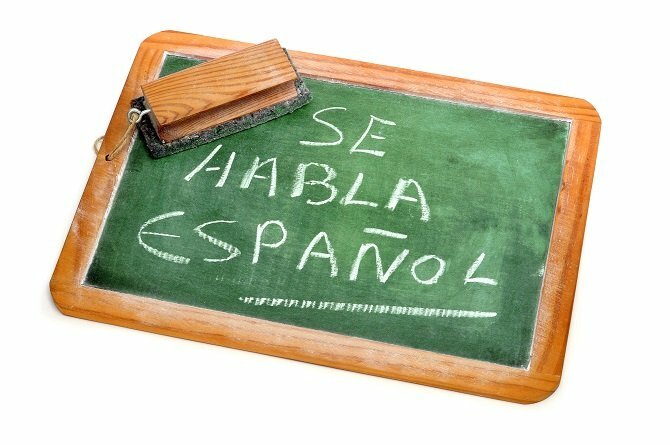 Census reports show that in 2015, America had the second largest population of Spanish speakers in the world. That means that your children will not even need to travel out of the country to use the language. And with the increasing rate of globalization, they will find it increasingly useful to have the ability to speak Spanish as the years pass. If you are looking for a preschool that will offer your child the benefits discussed in this post, Spanish for fun! is your best option. We combine the loving care that your child needs with Spanish language education, cultural learning and lots of fun. Get in touch with us today to schedule a tour of any of our four Triangle area campuses. Call 919-881-1160 or complete the form on the website. We look forward to showing you why your child will thrive with us.